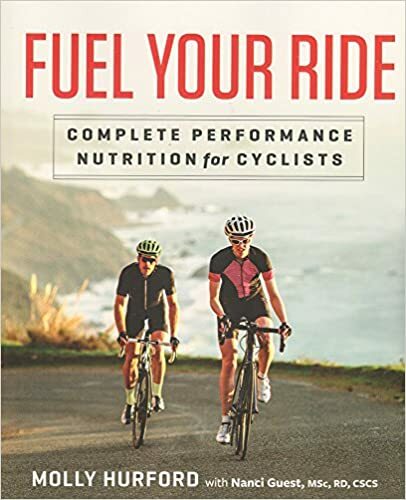 Phil Gaimon Ex-World Tour Professional Cyclist and entrepreneur is our guest today and Molly chats with Phil about being an author, retirement, how to get KOMs and QOM’s, Strava hunting and entrepreneurship. Phil is currently Strava hunting in his #worstRetirementEver campaign to win Strava KOMs (fastest ascents of climbs) with his remaining World-Tour Fitness. He also really likes cookies. Please spend a moment and review/rate the show on the iTunes page to help us keep going! ITUNES HERE! Checking out www.healthIQ.com/CAPOD also helps the show and might save you money on life insurance. – how and why do other things? Do side-businesses take the last 1% from the performance? English and Journalism Degree. feel like needed a book to ‘be a writer’? – can only foam roll so much! – pros like Ted King showed the value of having something other than results to set apart from similar riders, so it’s part of the jump. Phil’s Fondo- running an event? – lucky with his clothing business. Started with the collegiate team, no brands had online. Was brutal experience. Had a friend in the business program and made a website and sourced from China. Flew to China to do samples. Worked for a few years before everyone caught up. – what is a business only I can do? Books, Fondo. – went thru all of the KOM systematically to take his KOM. – Jonathon Vaughters of Cannondale phoned and said they would support his going for hill climb records around the country. He declined to preserve other sponsors and ideas but decided to pursue the idea. – people found it funny/interesting that pro was taking seriously. They can compare their efforts. – Latigo – got last year but redoing as power better now from his strava mission, but endurance not as good. – taper down after bigger week. Then a day off, a day with openers/sprints and then go for it. – plan it out, rest. – aerobar clip-on for Mt. Lemon as Avg speed over 20mph. Needed on Diablo and test at Latigo. – Jeremy Powers asked him what his goal was?